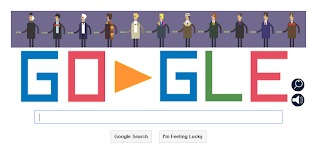 type40 - Doctor Who news and views: DOCTOR WHO-GLE! Just when we thought there couldn't possibly be any more surprises ready for tomorrow's broadcast, Google goes and puts their own spin on the madness. To commemorate the 50th anniversary, the internet giant gave users the chance to go on their own mini adventure in the form of a cute little isometric platformer game. 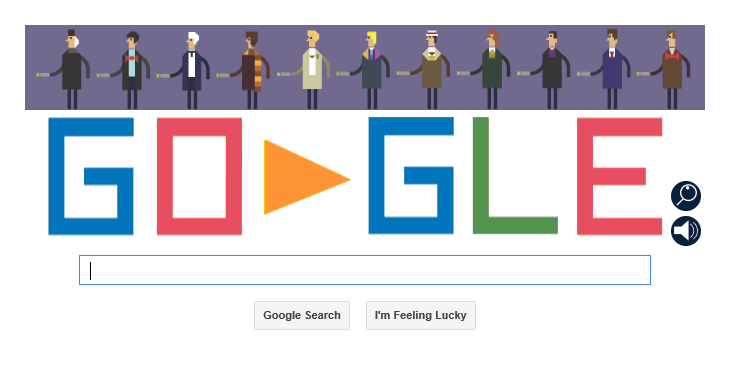 Choose one of the 11 pixelated Doctors as you take on the Daleks and traverse dangerous terrain. But worry not, if you die, you simply regenerate into the next incarnation, a nice little touch for us fans.